According to Nottingham Live, Panagiotis Tachtsidis ‘could be on his way out’ of Nottingham Forest after failing to make an appearance this season. The midfielder joined Forest from Olympiacos over the summer but has been frozen out under Aitor Karanka and could be moved on when the January transfer window opens. Tachtsidis has struggled for playing time due to the stiff competition in the Forest midfield. The Greek international found himself behind the likes of Claudio Yacob, Ben Watson, Liam Bridcutt, Jack Colback and Adlene Guedioura in the pecking order and doesn’t appear to have a future at the City Ground. Tachtsidis reportedly has interest from Serie B side Lecce and is keen to make the switch in January. Karanka has said publicly that he wants to trim his bloated squad when the winter transfer window opens and has identified the players who are likely to be leaving as soon as possible. 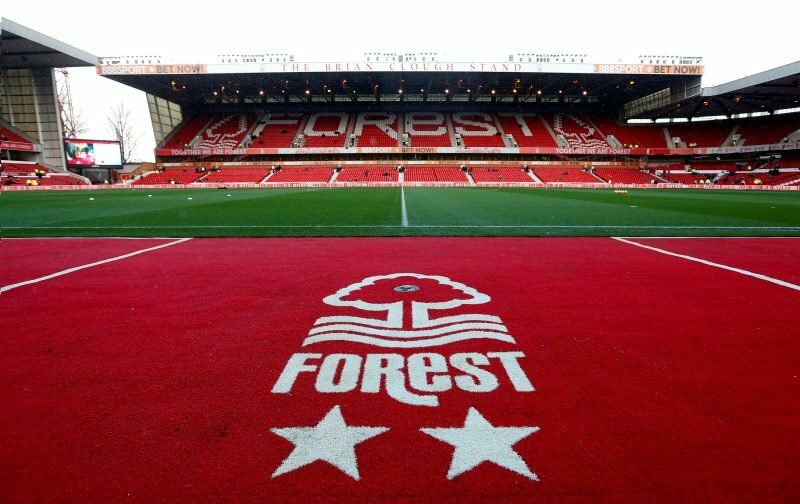 With Tachtsidis making the matchday squad just once in all competitions this season, it’s clear he isn’t wanted at Forest. The Midlands outfit are currently seventh in the Championship with 35 points from 22 games, coming off the back of two wins and two draws from their last five.